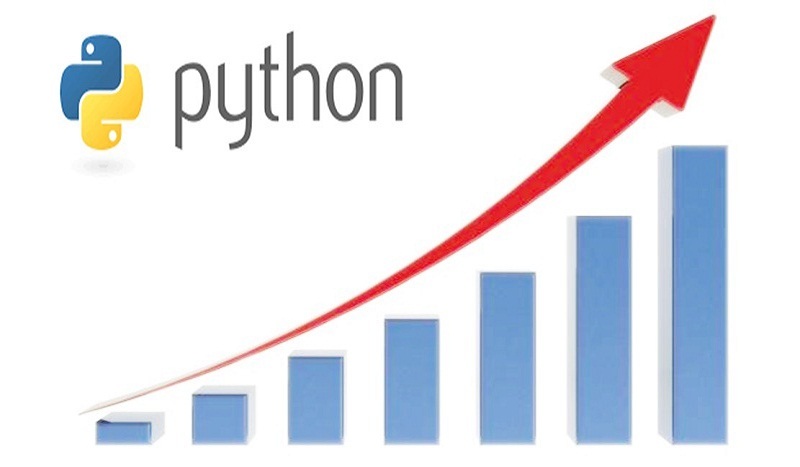 The 5 most popular programming languages of today are Java, C, C ++, Python and C #. This is confirmed by the TIOBE Index in its latest update of February 2018. 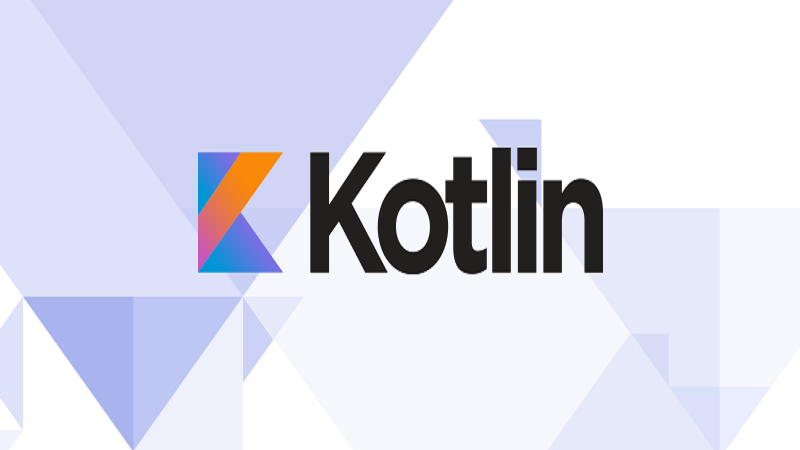 The novelty is that the Kotlin programming language jumps to the 50 most popular ones. You’re probably wondering what you’re supposed to interpret as the “most popular” programming language. The TIOBE Index is an index developed by a Dutch software company that specializes in the evaluation and monitoring of the quality of computer programs. Currently, the company reviews in real time more than 300 million codes of various computer programs per day, updating its index every month. 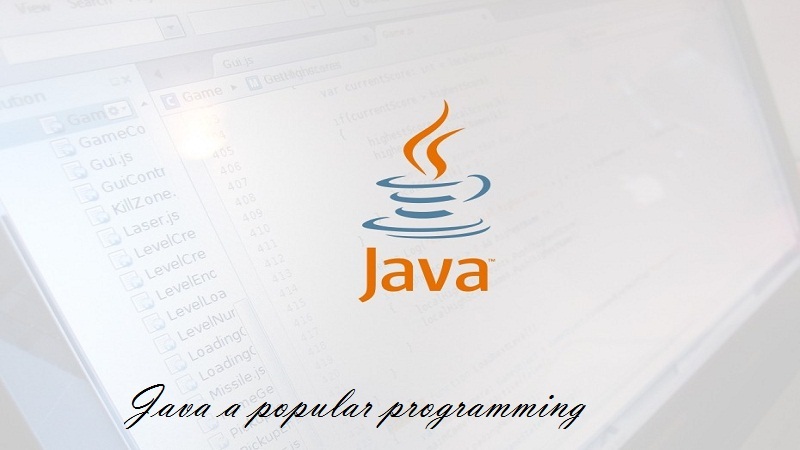 Recognized for its readability and simplicity, Java is one of the most adopted popular programming languages: more than 9 million developers use it and it is present in 7 billion devices worldwide. Since 2001 it has remained in the top positions, reaching the number 2 number as the lowest of all in March 2015. Its enormous popularity is due to its power of permanence, an issue that ensures the long-term operation of the applications that they use. Created between 1969 and 1972 at Bell Laboratories, it is one of the most widely used in the world. Although it is executed in most operating systems, it is general purpose, which is very flexible. It is very popular for the development of desktop applications, such as the well-known graphics editor GIMP. A multiplatform and multi-paradigm programming language, which is also general purpose. This means that it supports object orientation, imperative and functional programming. Its simplicity, readability, and similarity with the English language make it a great language ideal for beginners. 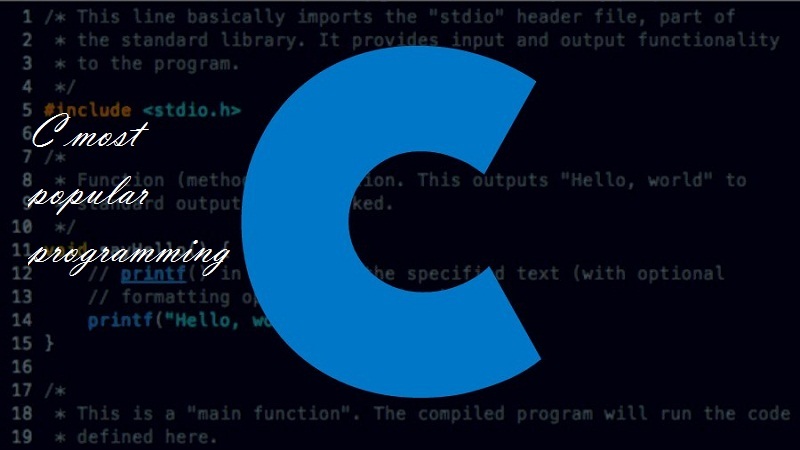 Also called “C Sharp”, this object-oriented most popular programming language was developed in 2000 by Microsoft to be used in a wide range of business applications executed in the .NET framework. 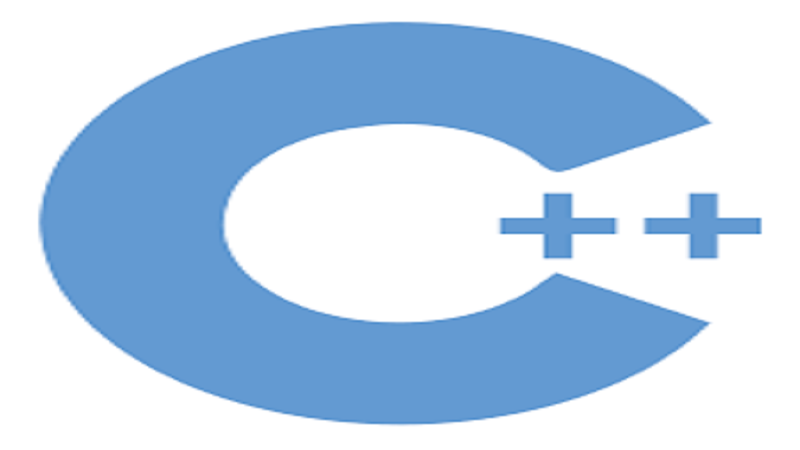 C Sharp is an evolution of C and C ++ that stands out for its simplicity and modernity. It went from number 9 in June 2016 to sixth place in 2017. 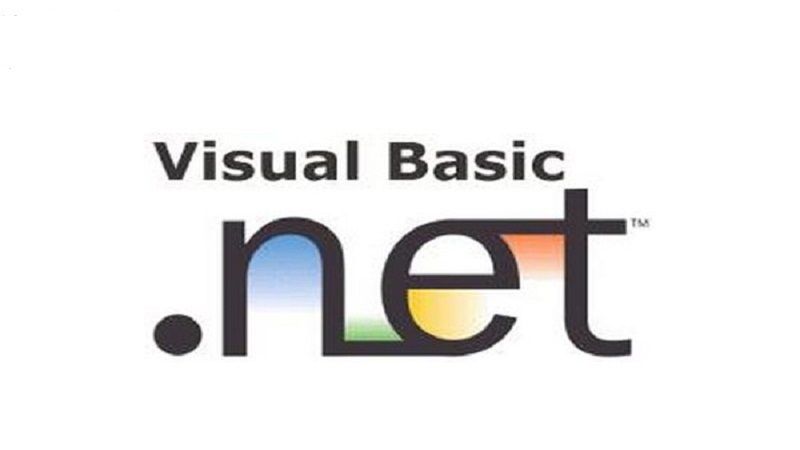 It is used by a large number of people throughout the world who do not have deep knowledge as developers, who find in visual basic, in addition to a simple syntax, the possibility to automate their own processes and create their own web applications. 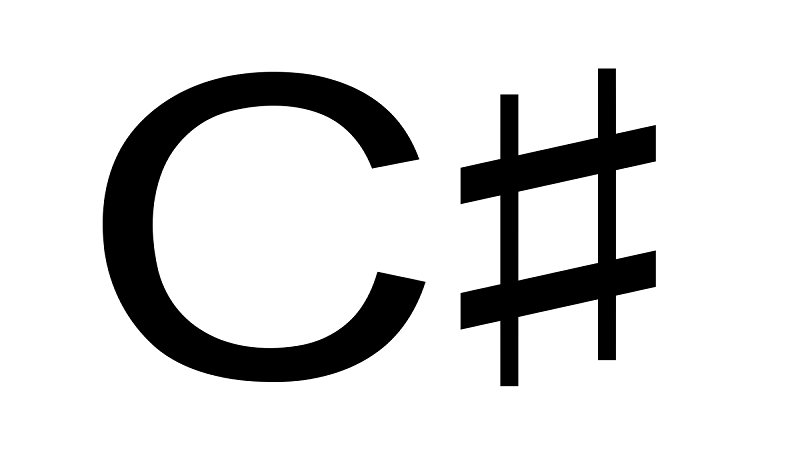 It is seen as one of the most friendly languages for those who have just started, especially in comparison to C #. Created in 1994 by the Canadian programmer Rasmus Lerdorf, it was never intended to be a programming language, but was created with the intention of having a set of tools for the maintenance of web pages. 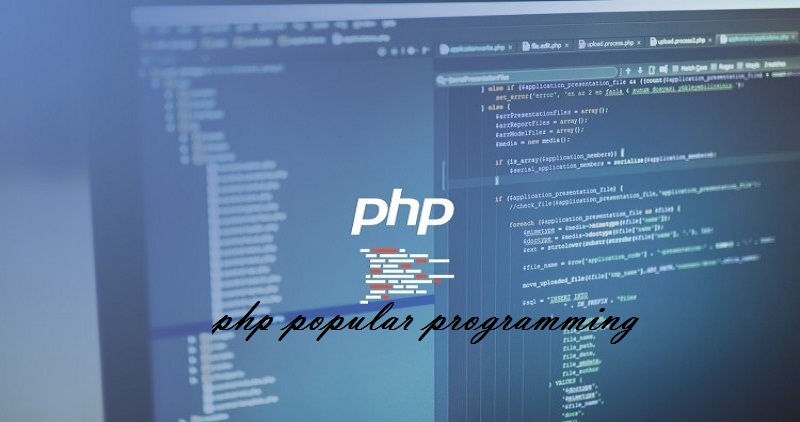 It is easily accessible to new programmers and in turn, offers the most experienced many possibilities. Created Larry Wall, Pearl is an acronym that stands for Practical Extraction and Report Language. It is a general-purpose language that serves practically everything, such as the generation and processing of files, to analyze data and texts, and many other things. While there are complex and complete projects written in Pearl, they are the least. 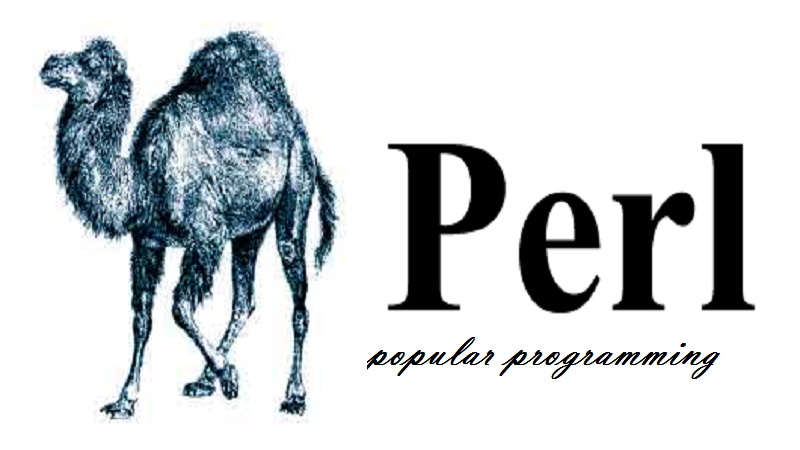 If you want to learn more about this language, visit this free course of Udemy or learn about the Linux Operator Course dictated by the San Isidro Institute, which shows, among other things, popular programming in Perl language. Assembly language (assembly language) jumped from position number 12 in 2016 to number 10 in 2017. It is a low-level programming language used to interact with computer hardware. 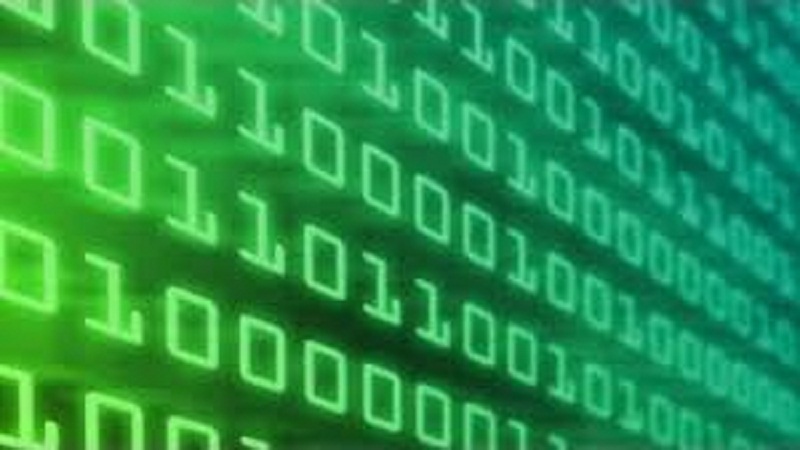 It uses structured commands, replacing the numbers, allowing people to have the greater readability of the codes. Although it is easier to read than the binary code is a difficult language that is often replaced by a higher one, such as C.
According to the official website of Tiobe, this year the Google Android team announced that Kotlin is the third official a popular programming language for Android in addition to Java and C + +. 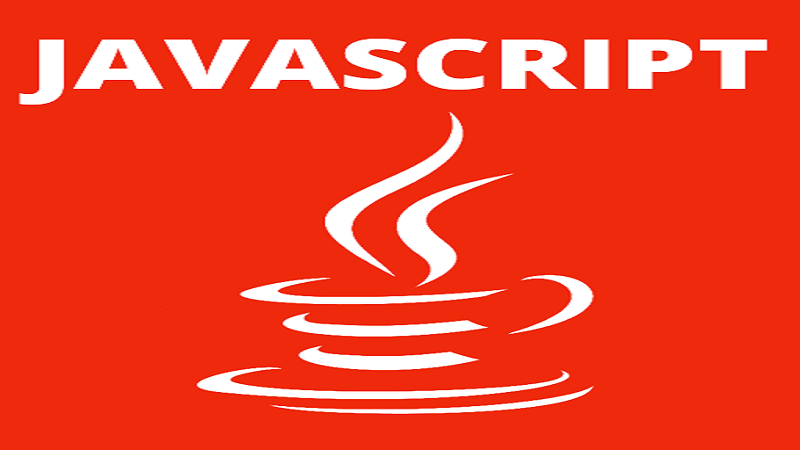 This static typing language, developed by the JetBrains company, compiles Java Virtual Machine (JVM) code, maintaining its compatibility with Java programs.